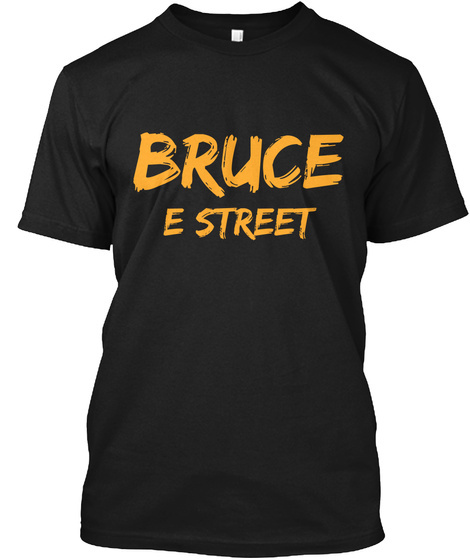 Bruce Springsteen & The E Street Band have been rehearsing now for the past couple of weeks and with the tour only a few days away the band is gearing up for some great shows. Within the past 24 hours, Springsteen and some people involved with him have released a handful of rehearsal pictures that were taken during the Fort Monmouth, NJ rehearsals. Check em out below! One was even showing some of the songs that Bruce and the band were working on in rehearsal (second picture). I will post the songs here in case you cannot read them: Badlands, Wrecking Ball, Backstreets, Because the Night, Brilliant Disguise, The Rising, Thunder Road, Born To Run, Bobby Jean, Dancing In The Dark, Rosalita, Shout.